We connect Euclid Schools Alumni and Association members to resources, information, benefits, and events that engage them with the past, present, and future of the Euclid City Schools. Stay tuned for more information. 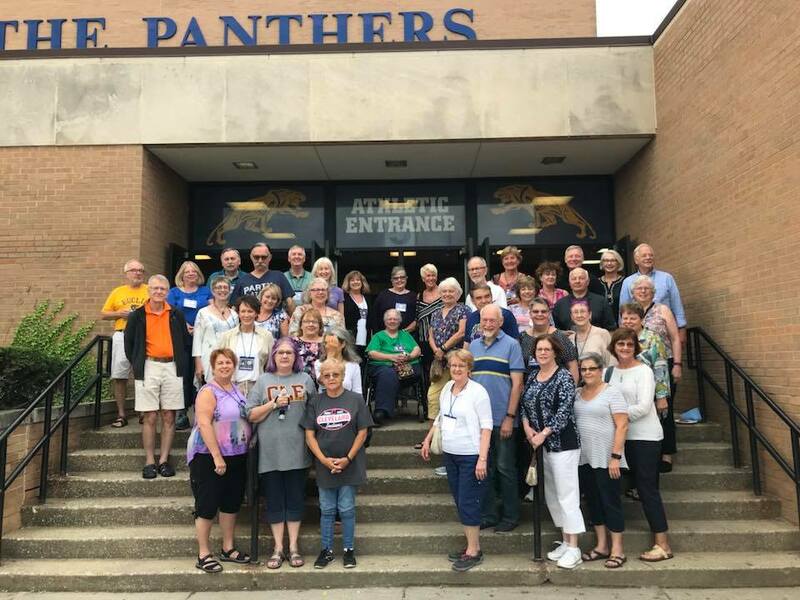 The Euclid Public Schools Alumni Association (EPSAA) was first established in 1991 to connect and engage alumni of the Euclid Schools primarily through communication and activities, including a quarterly newsletter, reunion support, the Sports and Distinguished Achievement Halls of Fame, and the Euclid Schools Foundation. As the Euclid Public Schools Alumni Association turns its focus to the future, we continue our commitment to the alumni, students, and staff of the Euclid Schools and to the Euclid community. We have engaged in a rigorous strategic planning process to guide our work over the next several years. EPSAA hosts the Sports and Distinguished Achievement Hall of Fame events every year. In addition to these events, EPSAA aims to host quarterly events for its members and other alumni. EPSAA can also provide support for class reunions. EPSAA maintains a collection of memorabilia, including yearbooks, trophies, photographs, and other items. We can also accept items from alumni who wish to donate memorabilia they have. Engaging Euclid alumni requires communication. EPSAA sends quarterly e-newsletters and provides regular updates through this website and our Facebook page. Interested in becoming a Trustee or getting more involved with the Association?